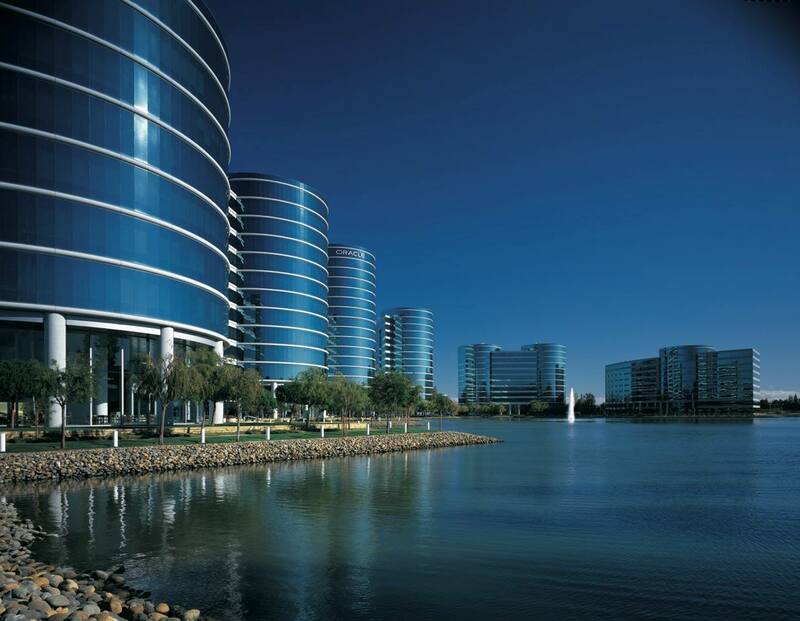 Oracle has inked a collaboration with Mitsubishi Electric to develop an Internet of Things (IoT) platform for smart manufacturing. As part of the collaboration, Mitsubishi developed its new FA-IT Open Platform for factory automation With Oracle Cloud. With the new platform, vendors can create manufacturing applications for operation on the platform, including connecting the platform to industrial networks to collect data from diverse devices and production equipment, said the companies in a statement. The cloud-connected platform can be used to link manufacturing sites with cloud vendors’ own cloud-supported manufacturing-optimization services for supply chains, administration of multiple factories worldwide, and other applications. Mitsubishi is also utilizing machine learning capabilities of the Oracle Database Cloud, as well as Java, BI, and SOA Cloud, among others.